The Aboriginal Health and Medical Research Council of NSW commissioned Pineapple Media Australia to produce social media content to combat the uptake of smoking among indigenous youth. 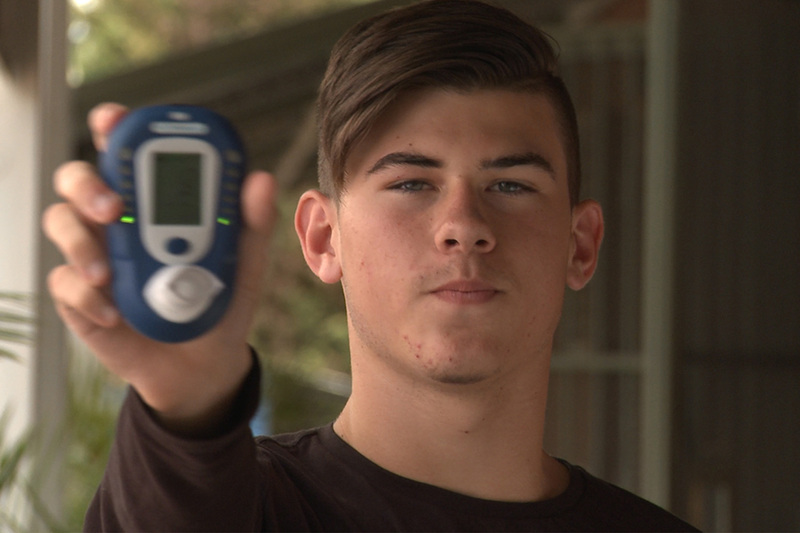 The social media films were filmed throughout NSW, and used to spearhead the anti-smoking campaign. The project was rolled out across various social media platforms featuring young indigenous people speaking to their peers. Pineapple Media Australia also created a comprehensive social media plan for this successful campaign.